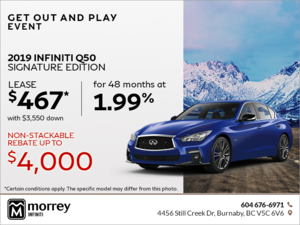 If you are looking for a luxury sedan that will offer performance, refinement, power, comfort, technology and safety, look no further than the new 2016 Infiniti Q50 – now available to customers in Vancouver, Burnaby and elsewhere in British Columbia at Morrey Infiniti. 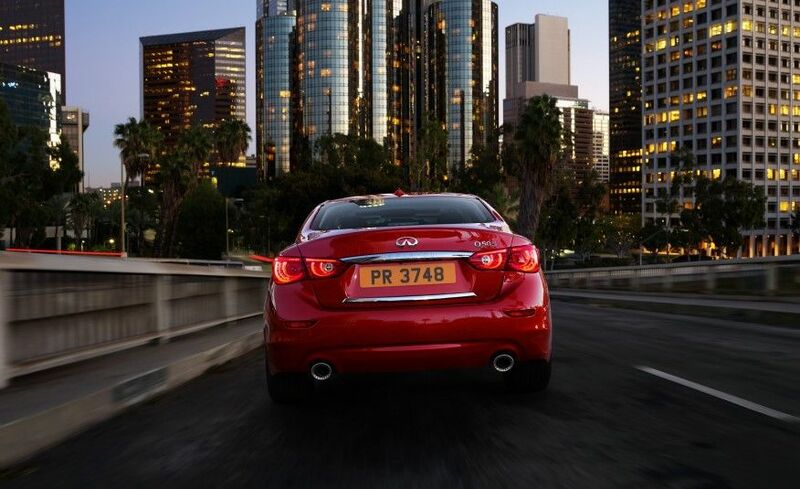 The name of the game has always been power for the Infiniti Q50, and all-new 2016 model does not disappoint. 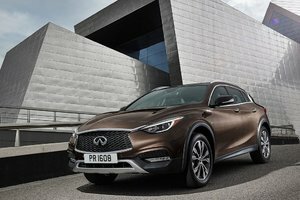 There is now even more power to go around as the new Q50 has gotten two new engines including a base powerplant and two other variants derived from the same unit. For starters, buyers can opt for the 2.0-liter turbocharged four-cylinder engine which delivers 208 horsepower and 258 lb-ft of torque. Smooth and fuel-efficient, this engine offers plenty of power that does not come at the expense of fuel economy. 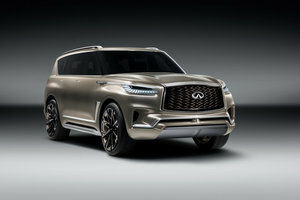 Then, buyers in Burnaby, Vancouver or elsewhere in British Columbia can turn to an all-new 3.0-liter biturbo V6 that offers 300 horsepower, or -- in the brand new RedSport 400 version -- the same engine, but this time, tuned to 400 horsepower. No need to mention that there is always plenty of power on tap to pass basically anyone or to take off with confidence when the light turns green. Along with the new engines, the 2016 Infiniti Q50 offers even more driver assistance technologies as well as a new version of Infiniti’s patented adaptive drive system which offers up to five operating modes. Without question, technology is at the forefront in the 2016 Infiniti Q50. 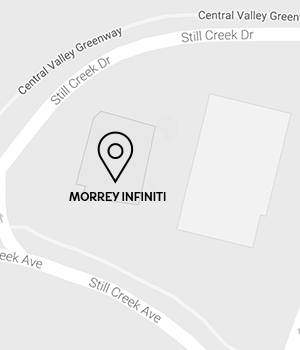 Contact us to come drive one today at Morrey Infiniti in Burnaby, British Columbia!